ayesha takias wedding. 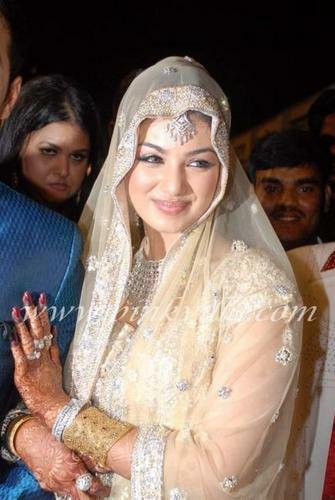 ayesha takias wedding. Wallpaper and background images in the 유명인 결혼 club.